iP3: Mac OS X Lion to Arrive in the U.K. Mac App Store at 1AM Tonight? Mac OS X Lion to Arrive in the U.K. Mac App Store at 1AM Tonight? 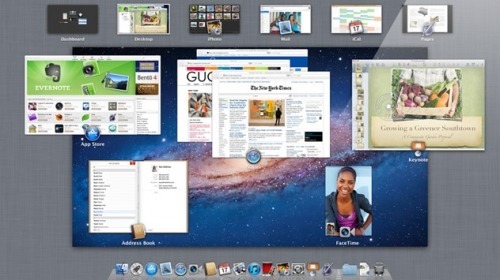 Mac OS X Lion will reportedly arrive in the U.K. Mac App Store at 1AM, according to SpeakApple.net. We've just received information from a close contact at Apple that Lion will be arriving at about 1am tonight (UK time). The current downtime and short notice of maintenance is down to Lion preparation and Lion app approvals and submissions. This falls in line with recent rumors that Apple will release Mac OS X Lion tomorrow, alongside new MacBook Airs, MacBooks, and Mac Minis.